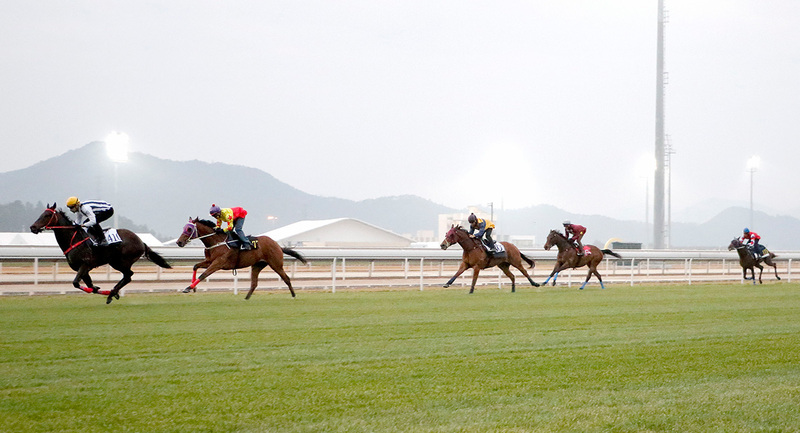 Champion trainer John Size is pleased with the facilities at CTC. 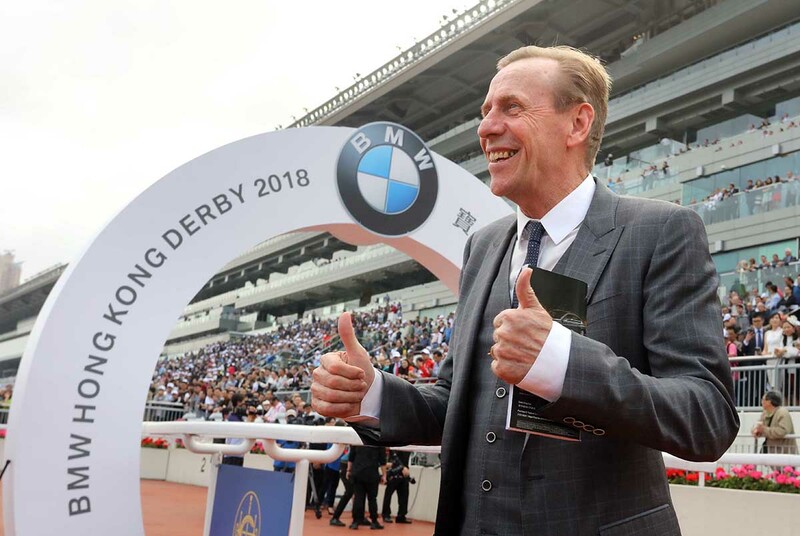 It has been a bumper first few months of 2018 for John Size, with a 10th Hong Kong trainers’ championship locked in the bag, a slew of big-race victories and the prestigious honour of being inducted into the Australian Racing Hall of Fame. 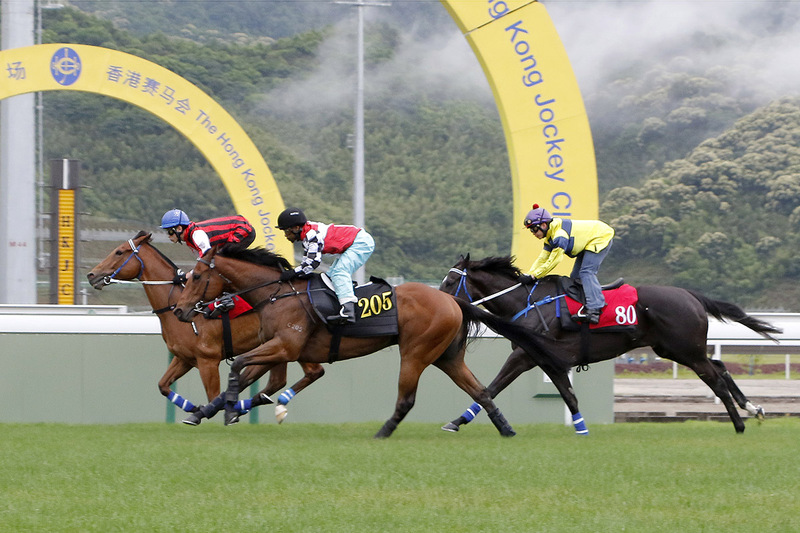 Size, though, is not one to rest on his laurels and he is already looking ahead to what the upcoming 2018/19 season has in store as one of the Hong Kong Jockey Club’s first dual-site trainers. 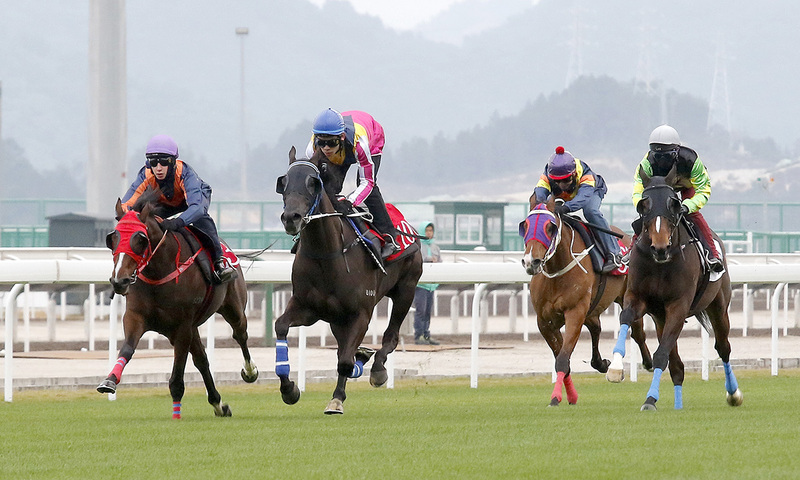 Size is one of nine trainers who have shifted to a dual-site model during the off-season, with two-thirds of their string based at Sha Tin and the other third based at the Club’s new Conghua Training Centre (CTC) on the Chinese Mainland. 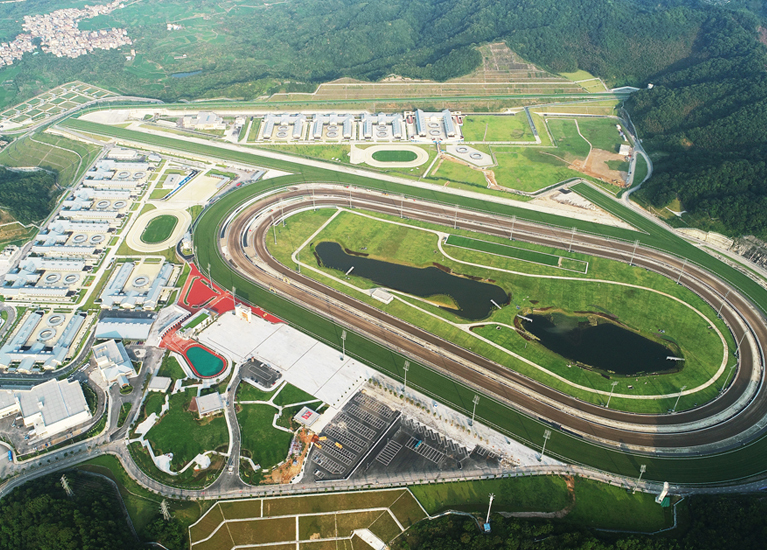 The handler’s first horses arrived at the Guangdong site on 20 July and the Champion Trainer is pleased with their progress so far. 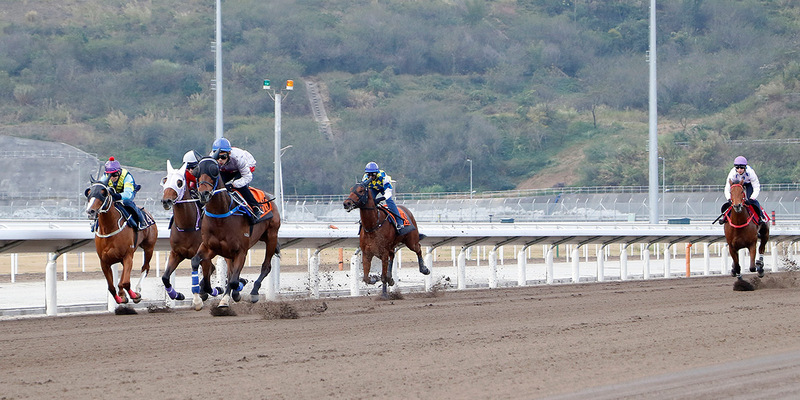 “From what we’ve seen in the first month or so, it’s all positive, particularly the health of the horses,” Size said. 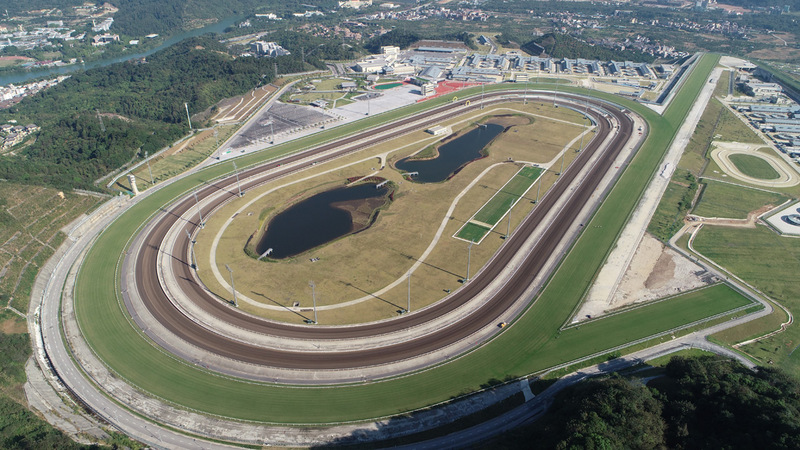 “The facility is good, they obviously started working on it a long time ago and everything that you’d hope for in a training centre seems to be in place. 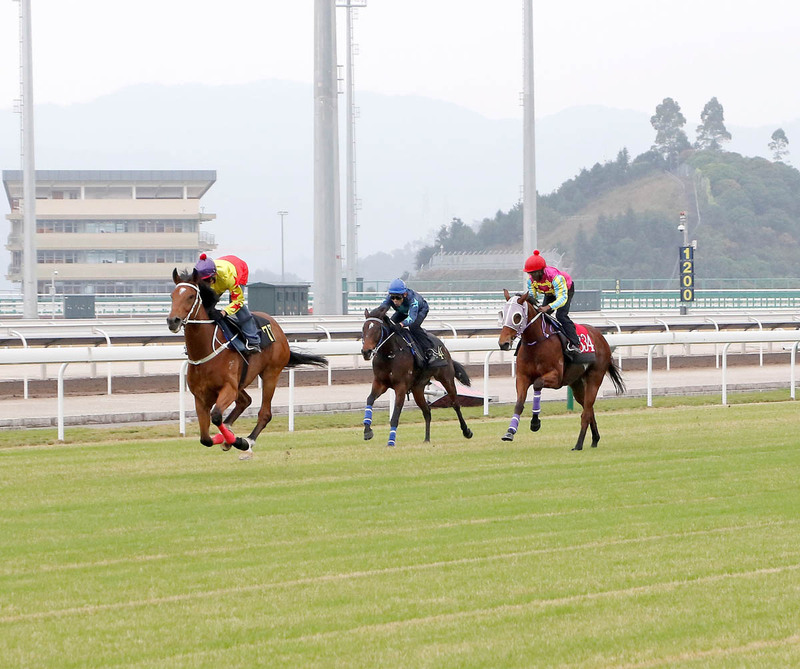 “It was very pleasing to see the horses, when I first went up there, they’d done very well – they looked good, they were in very good condition and I think the relaxed environment is helping some horses to do a bit better. 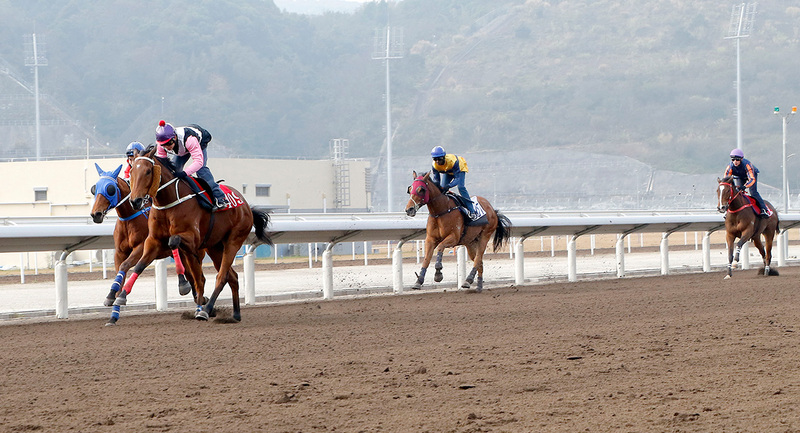 I guess that was predictable because Sha Tin is pretty busy and the other one is the opposite, it’s a refreshing place. 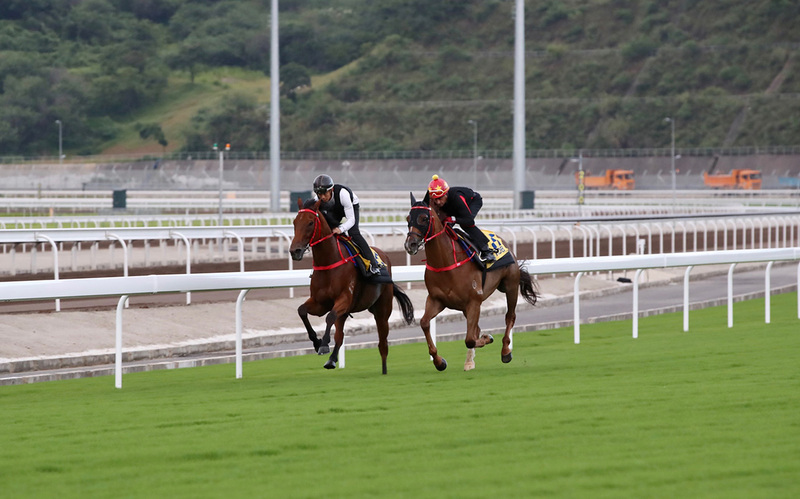 Among Size’s 21 horses now residing at CTC is G3 Bauhinia Sprint Trophy (1000m) winner Premiere, one of two Hong Kong Group 3 winners at the site along with Tony Cruz’s Lion Rock Trophy (1600m) victor The Golden Age. 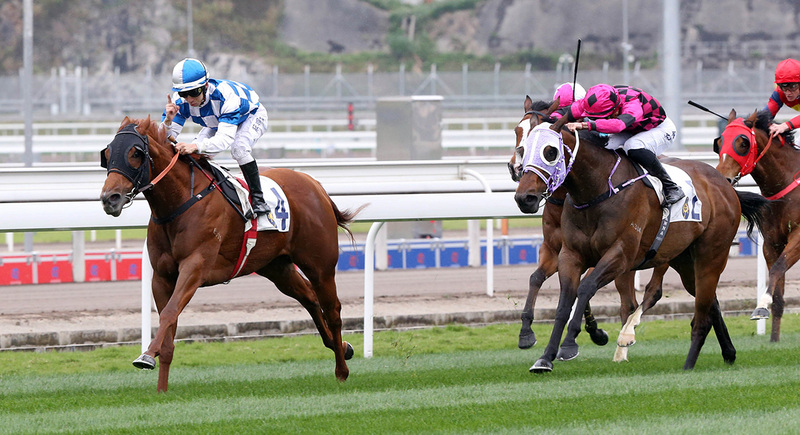 Premiere, winner of the G3 Bauhinia Sprint Trophy last season, is currently residing at CTC. 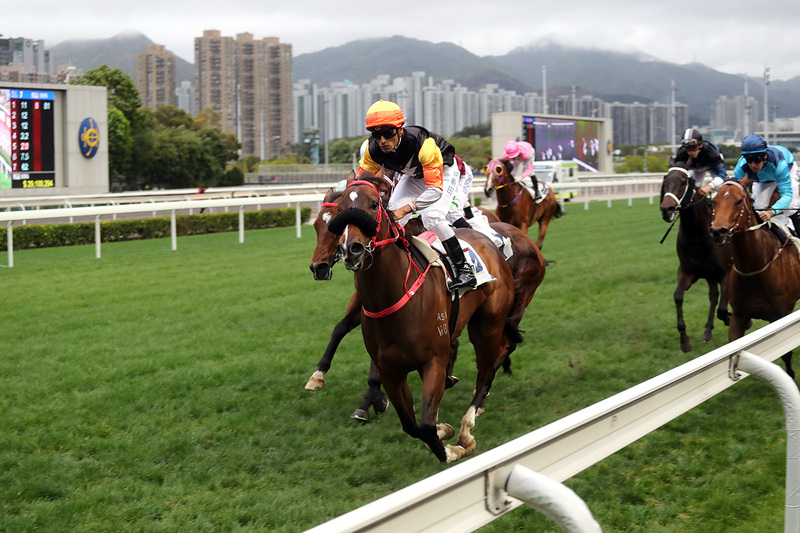 Premiere won all four of his starts during the 2017/18 season, but a fetlock injury sustained after a barrier trial in June saw his preparation come to a halt. 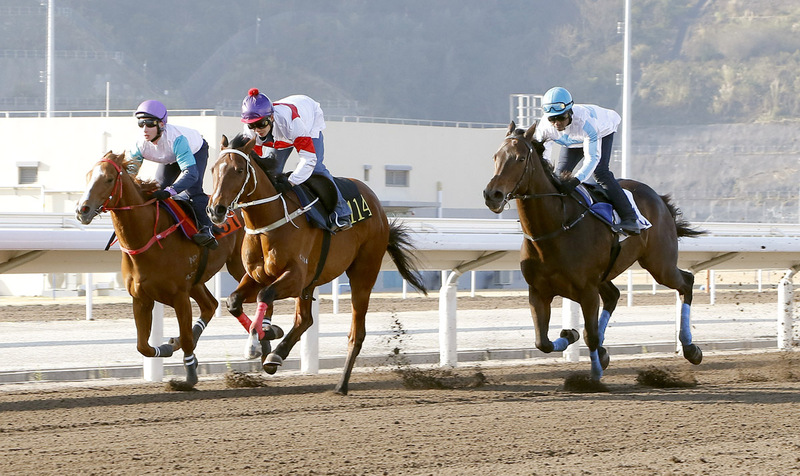 Size is using the state-of-the-art facilities at Conghua as part of the rehabilitation process for the Dylan Thomas five-year-old, with the Bauhinia Sprint Trophy a potential target again in January. “He’s not one who would run early in the season,” Size said. 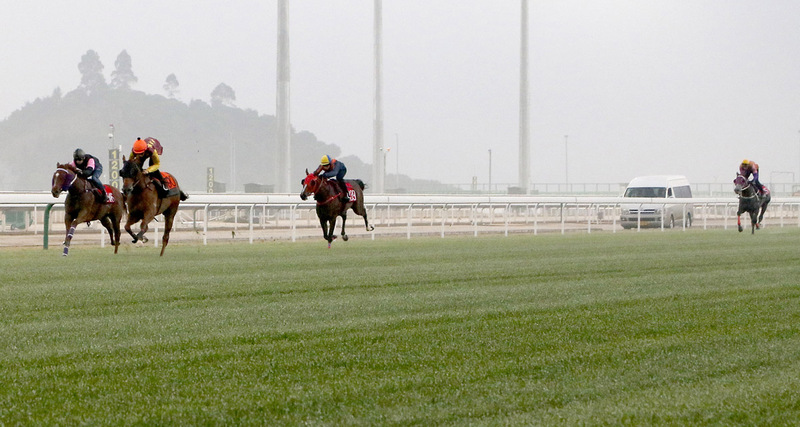 “He’s had two different types of injuries, but he’s working now and he’s in very good shape. 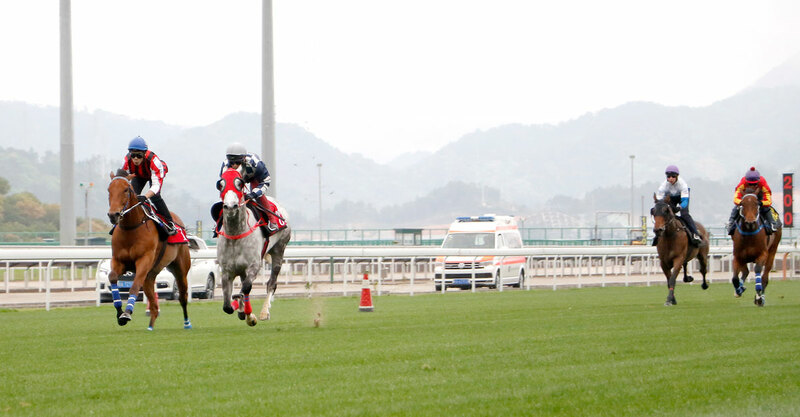 He’s one of those horses that went to Conghua and did very well immediately. He’ll train up there for a while and we’ll see what stage he can get up to. 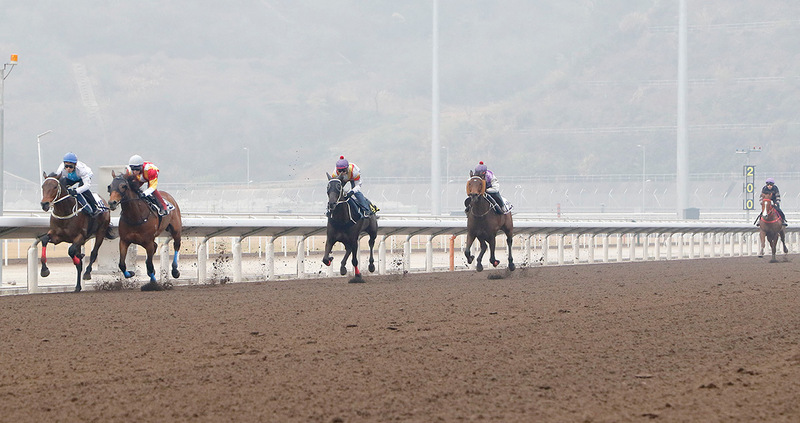 He’s not a horse that needs any education at this point in his career, he knows what to do, so we’ll keep him up there and then bring him back to prepare him when we’ve found a race. 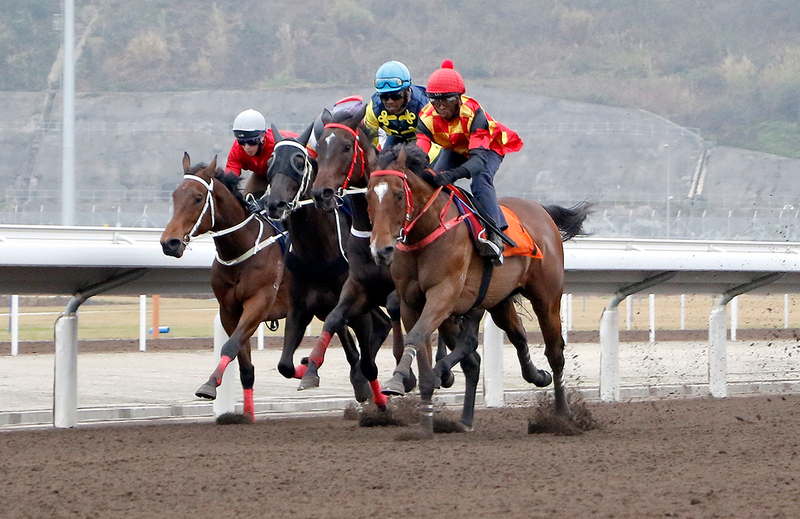 Douglas Whyte (red cap) and Derek Leung exercise horses on the turf track at Conghua. 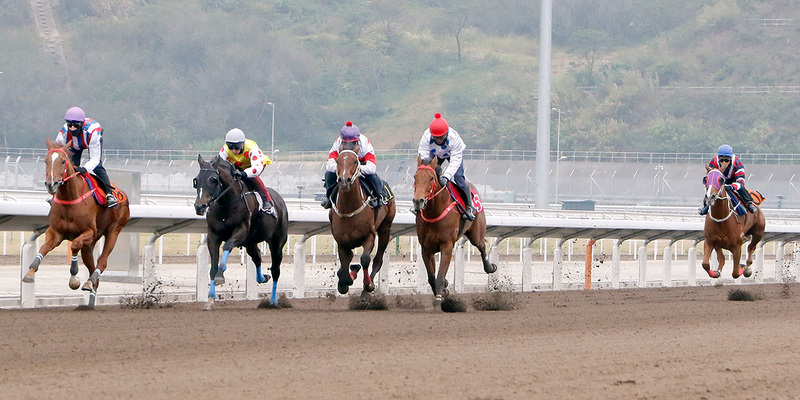 In fact, Size’s Conghua stable is notable for featuring a range of different types of horses. 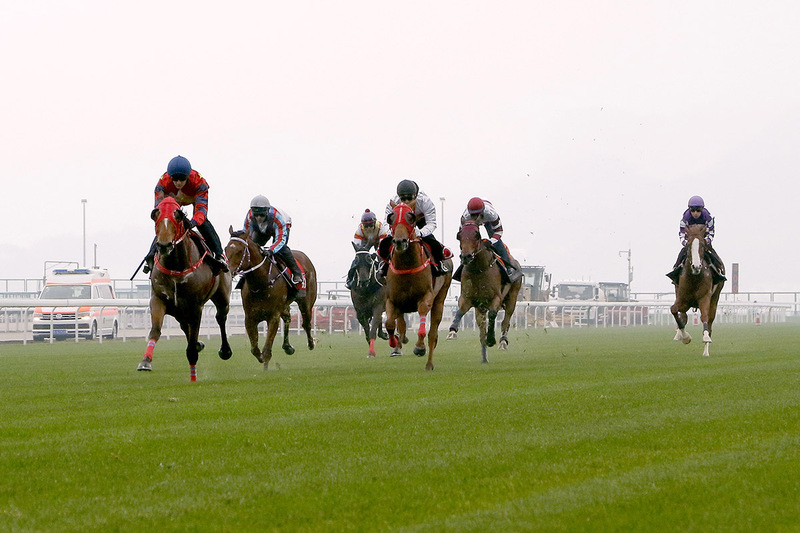 Progressive four-year-old Gunnison is one to catch the eye, as is the hardy Money Boy, a veteran of 21 starts last season. 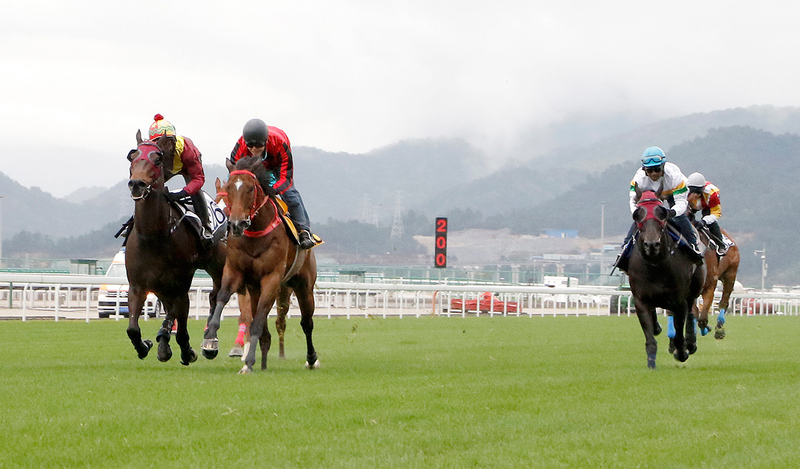 Among the most fascinating is Mr So And So, twice placed at Group 2 level in Australia, who has trialled well at Sha Tin but is yet to make his Hong Kong debut. 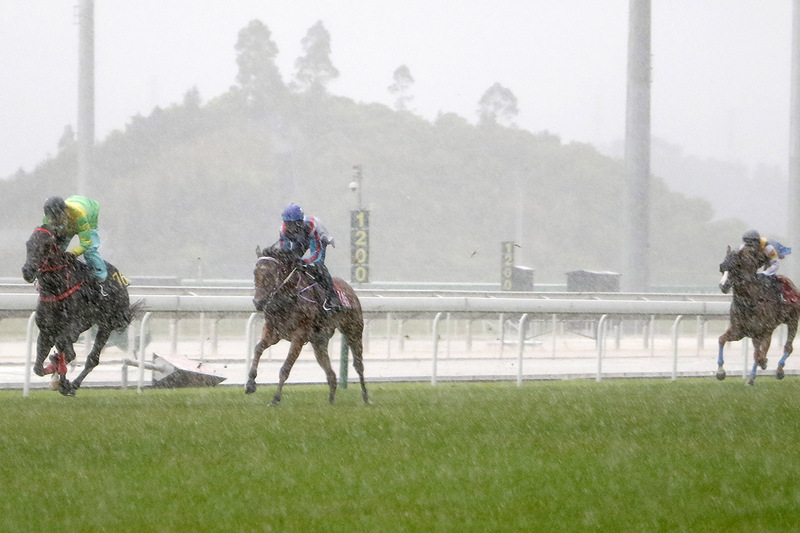 “At the moment, I’m sending up a variety of horses and then seeing how they respond,” Size said. “I’ll learn more by sending up different types and I can then see how they go with it. 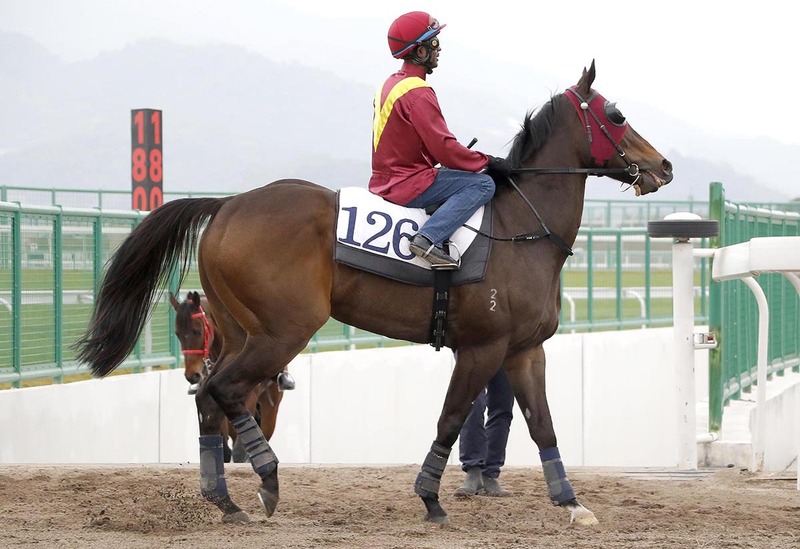 I am still in the stage of learning how to use the facility, so to do that, you need to have experience with it and that can only be gained through a range of different horses. “Mr So And So is an example. 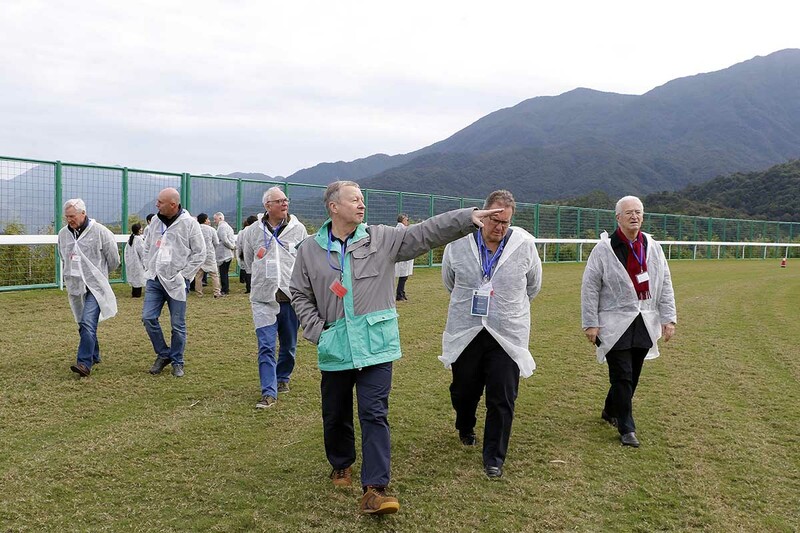 He’s a PP (private purchase) and he already knows his job, but he’s another type that is interesting given he is fairly new to the Hong Kong environment. He’s one of those that I thought might benefit from being up there and I think he has. 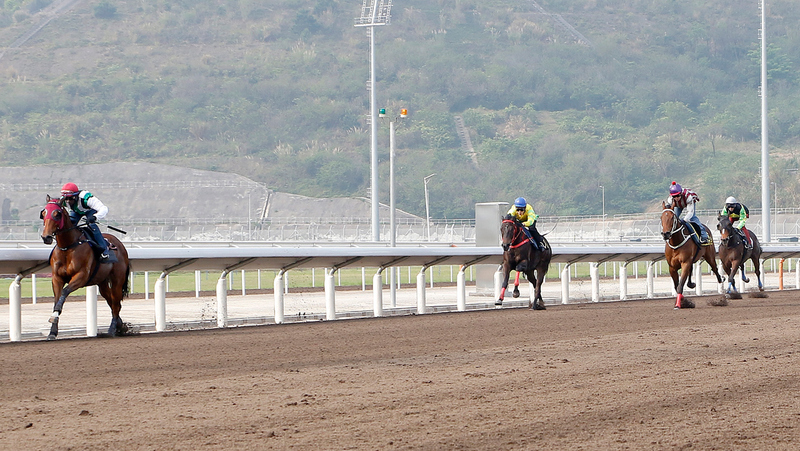 At time of writing, 129 horses are based at Conghua, with Size and Danny Shum having 21 horses each at the site. 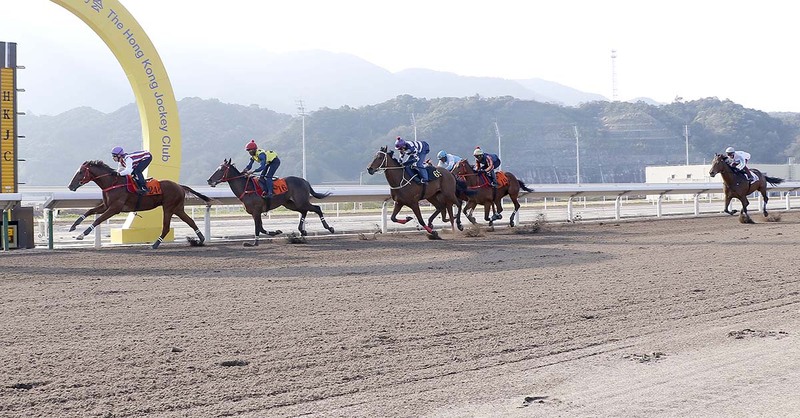 Chris So (20), Me Tsui (19), Dennis Yip (14), Caspar Fownes (10), Tony Cruz (10), Paul O’Sullivan (eight) and John Moore (six) also have horses stabled at the complex. 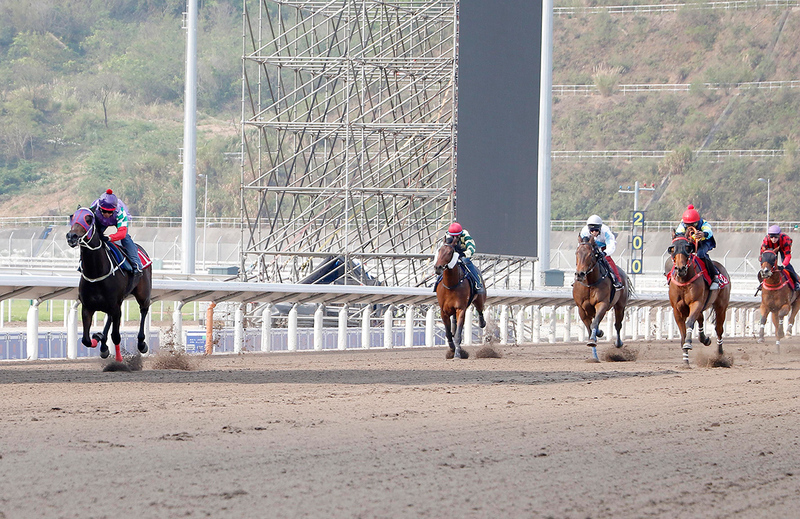 The new Hong Kong racing season begins on 2 September.